When AON, a global leader in risk management, created compensation, governance benchmarking and sales planning tools, they found themselves short on marketing support before an aggressive product launch. We were happy to assist. We worked closely with AON’s product and sales team to create a jumpstart go-to-market plan including strategy, positioning, messaging, and a new product name — CG Pro. We also developed a set of smart content marketing assets the sales team used to pique prospect’s interests including: compensation management eGuides, an original infographic, product presentations and a landing page. 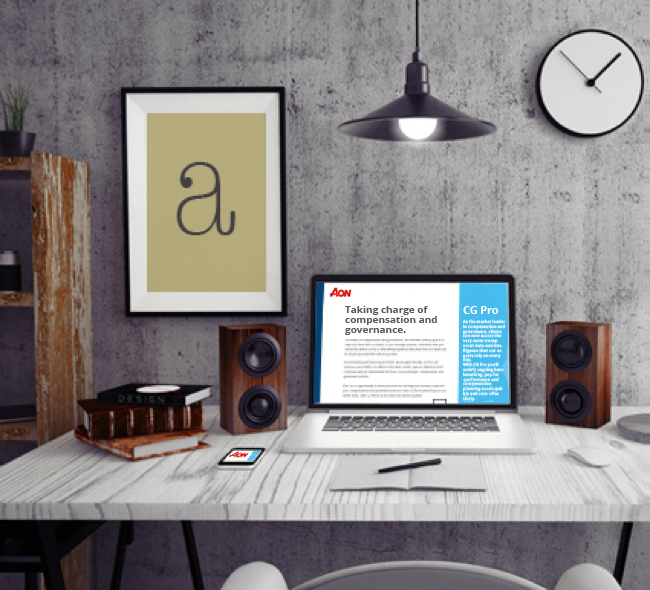 AON used these tools to exceed revenue targets in less time than originally projected.